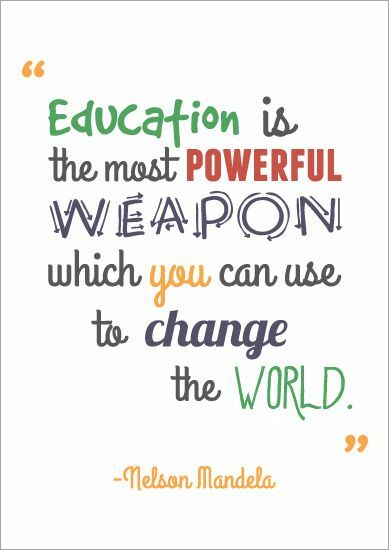 We look forward to sharing all of the fantastic things we are learning with you! 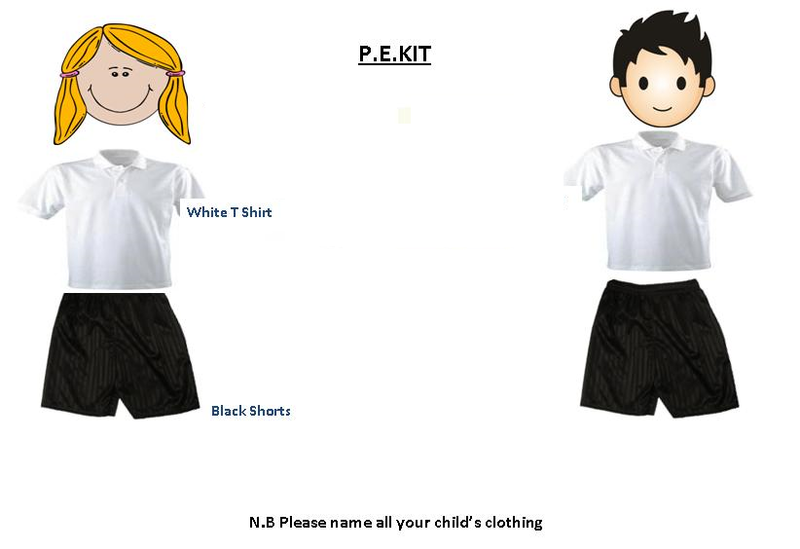 Year 5 will be swimming every Friday so will need their kits every week. 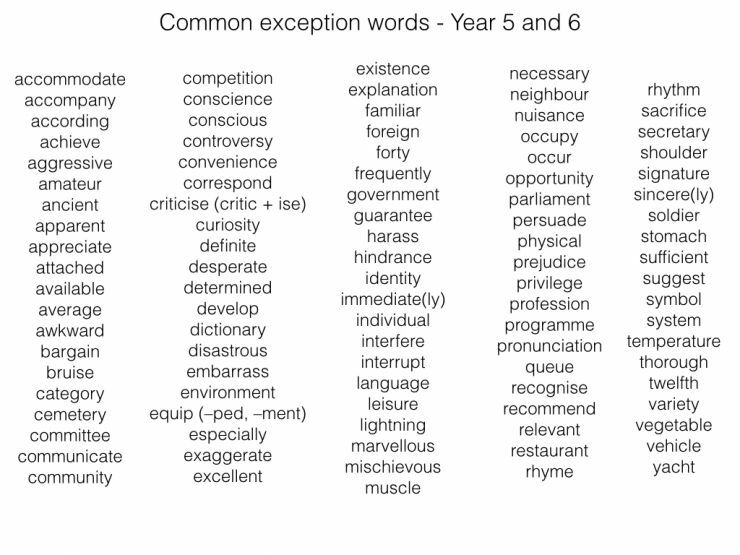 As well as following the No Nonsense Spelling programme in class, Year 5 will be studying the Year 5/6 Curriculum spelling list. These have been stuck into the front of your child's blue homework book. Please practise these with them on a weekly basis. 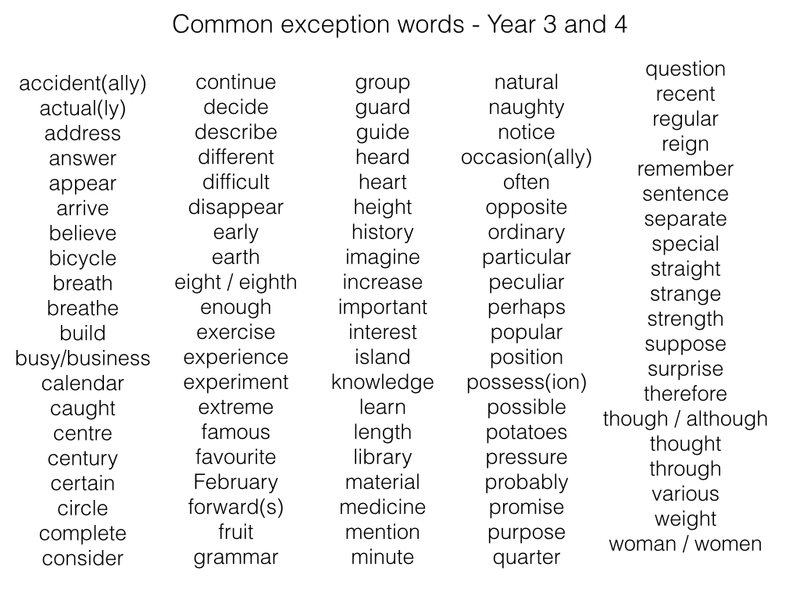 Spellings and other homework tasks are handed out on a Friday and collected every Thursday.